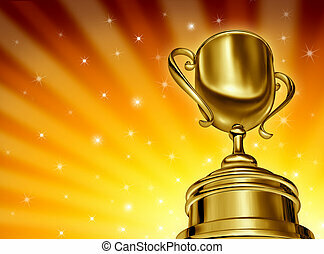 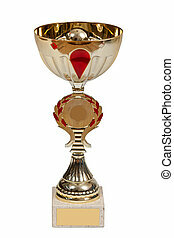 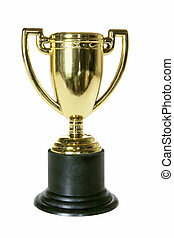 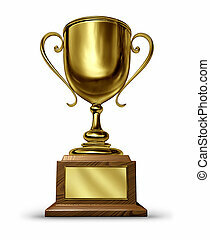 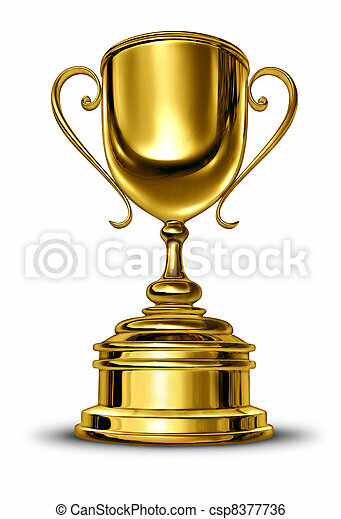 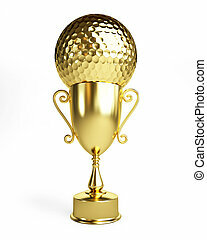 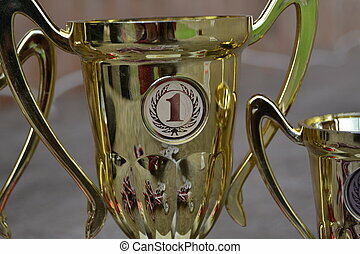 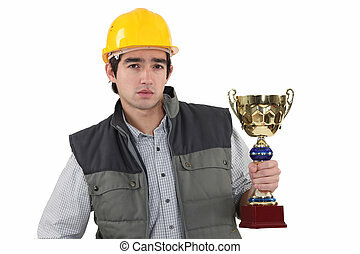 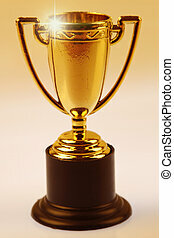 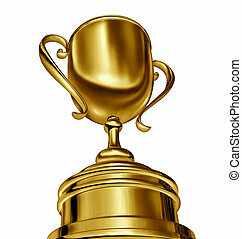 Gold cup winner trophy with a blank metal base on a white background as a success concept for winning and being first and the best in a sports competition or a business leader that is a victorious champion. 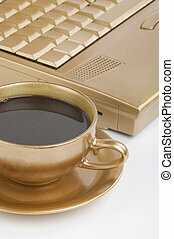 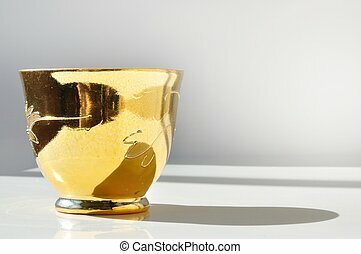 Gold cup isolated on a white background. 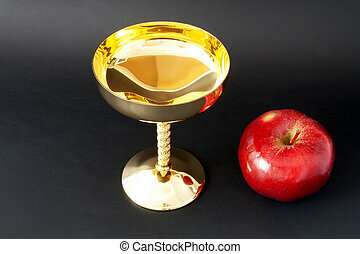 Empty gold cup and red apple. 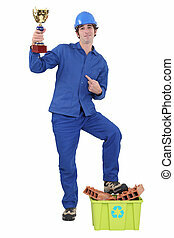 Black marble background. 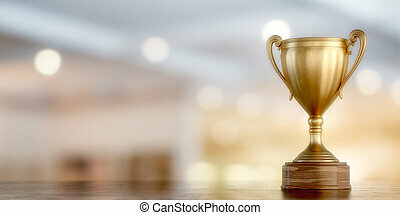 Gold Trophy with a blank metal plaque on a whitebackground as a success concept for winning and being first and the best in a sports competition or a business leader that is a victorious champion. 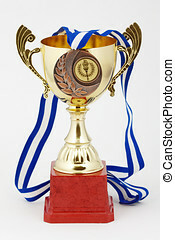 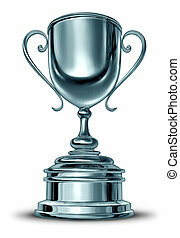 Silver cup winner trophy with a blank metal base on a white background as a success concept for sport winning and being first and the best in a sports competition or a business financial leader that is a victorious champion. 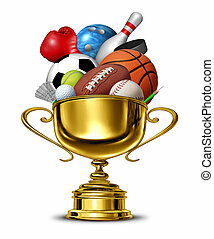 Winning success gold cup award in a dynamic forced perspective camera angle and a golden star burst glowing background with sparkles showing great success in sports and beinga champion in a competion and victorious of a tournament or best business. 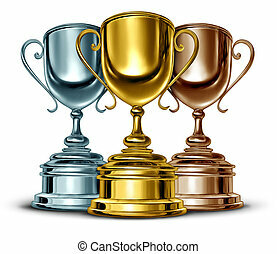 Gold silver and bronze trophies and trophy award as the best three winners of a sport or sporting competition as a symbol of sportsmanship and success as a group of leaders in an important event on white. 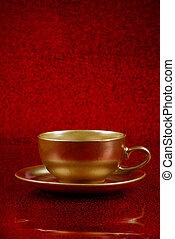 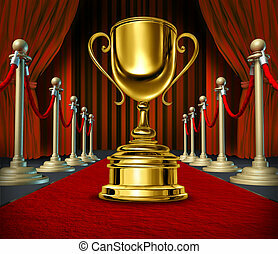 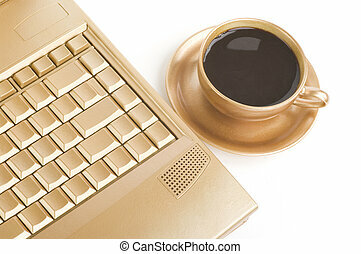 Golden Cup On a red Carpet with velvet Curtains as a reward for a cinema show or theater performance on a broadway stage or movie screening as a best of show and VIP treatment or start treatment. 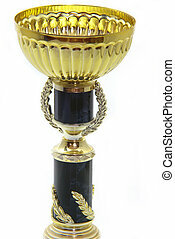 Golden trophy cup award in a dynamic forced perspective camera angle showing success in sports and being first in a competion as a winner and champion of a tournament or sporting event or best business. 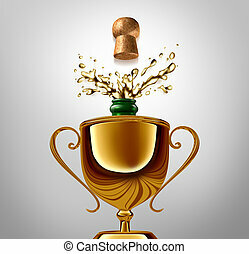 Winner celebration concept as a golden trophy with an uncorked champagne bottle inside as an achievement metaphor and success symbol celebrating a win or happy event.